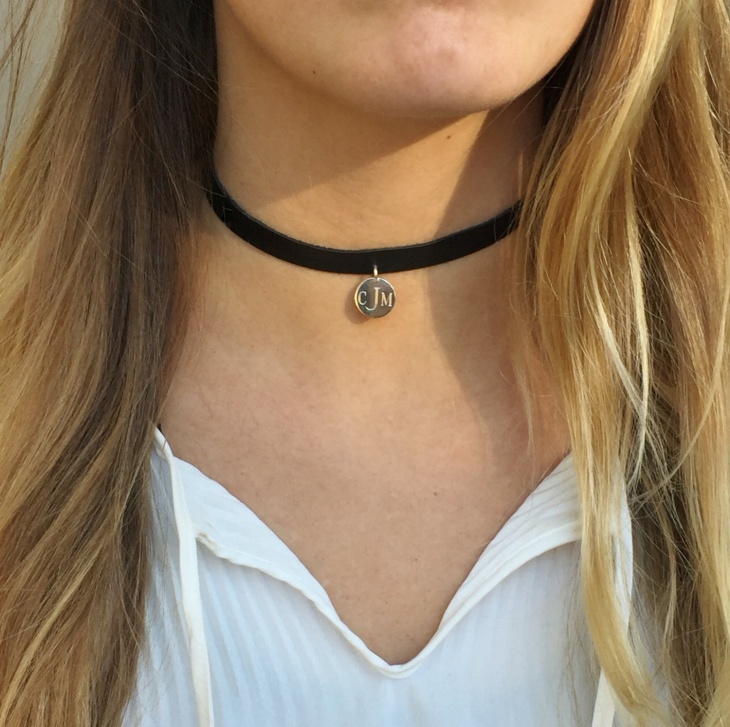 Choker necklaces are close fitting necklace worn around the neck. The choker necklaces can be made from a variety of materials such as gold, silver, leather, velvet etc. 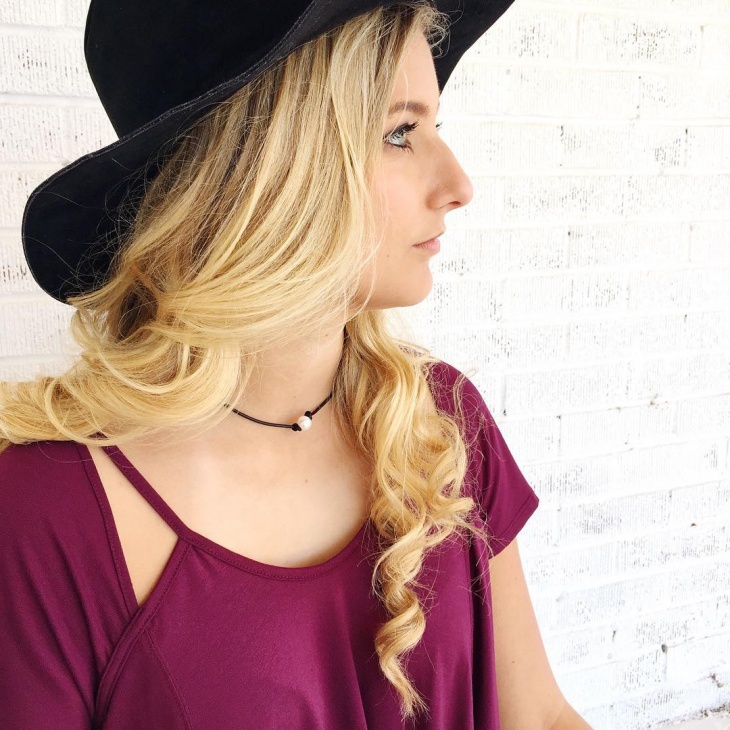 These choker necklaces are in fashion from a long time and they will never be out of fashion as they are loved by every woman. 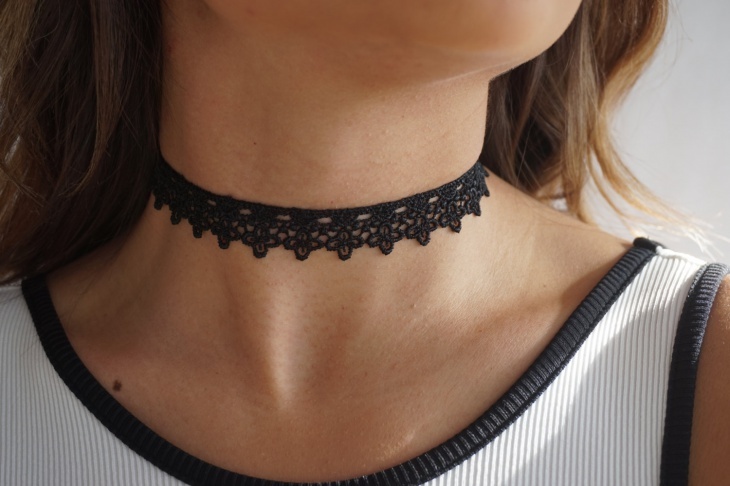 It won’t be too much to say that every woman will have a choker necklace designs of some kind. 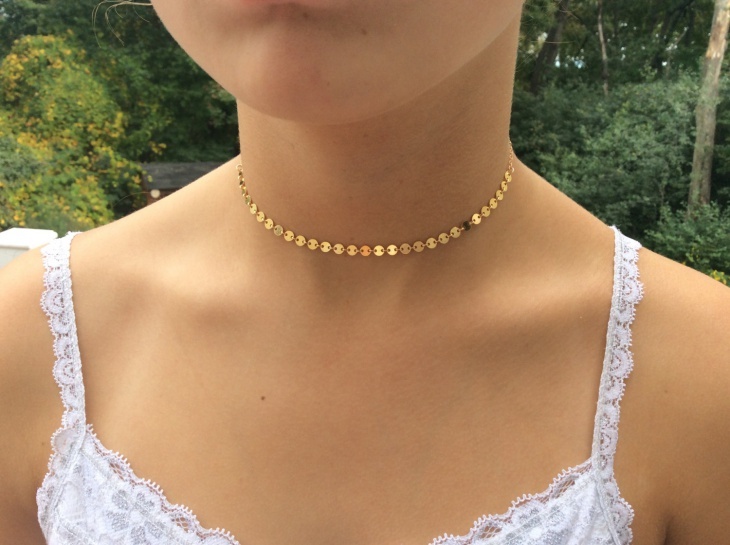 Gold choker necklaces are always in fashion and are loved by every woman for its beauty and elegance. 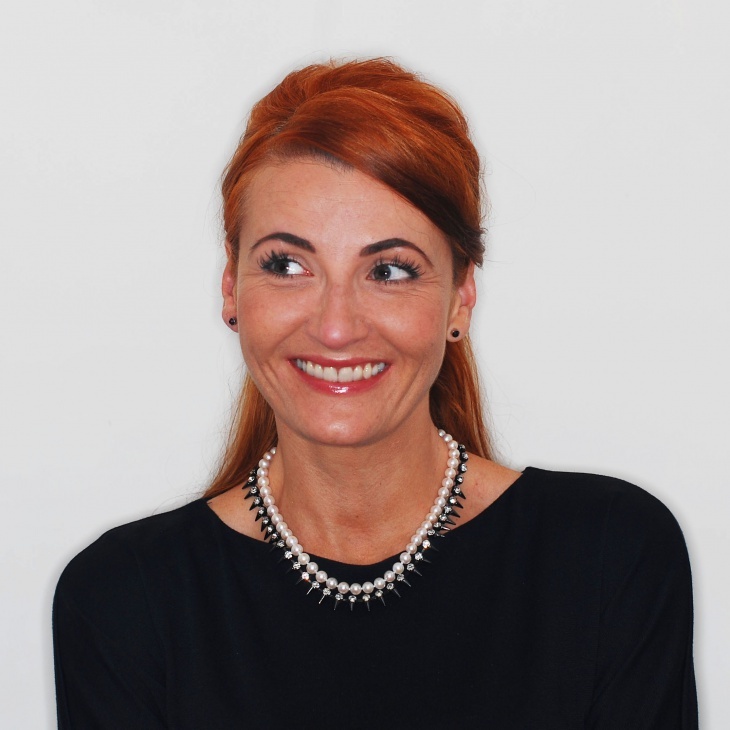 The gold choker necklaces come as plain or designed with precious stones, pearls etc. 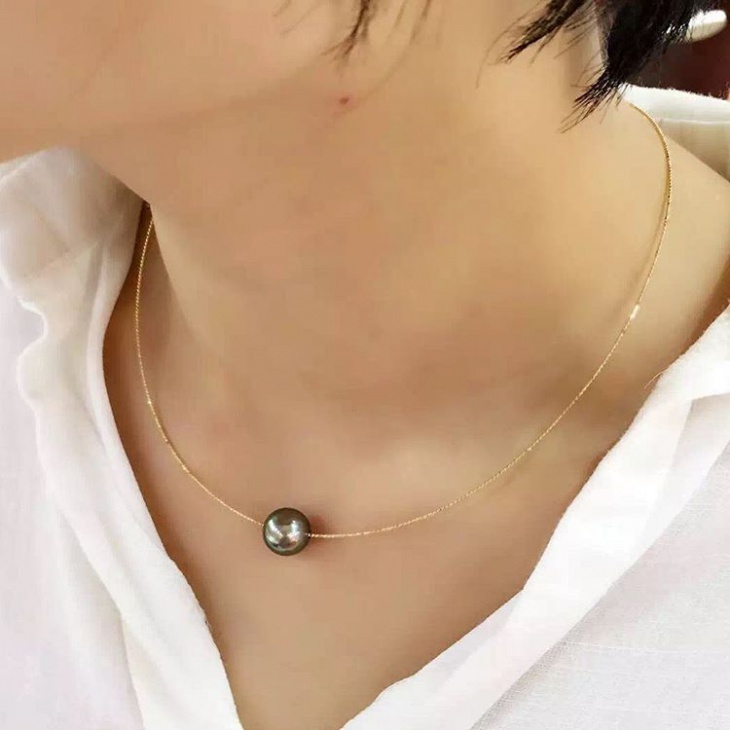 The choker necklaces with pendants are also trendy. 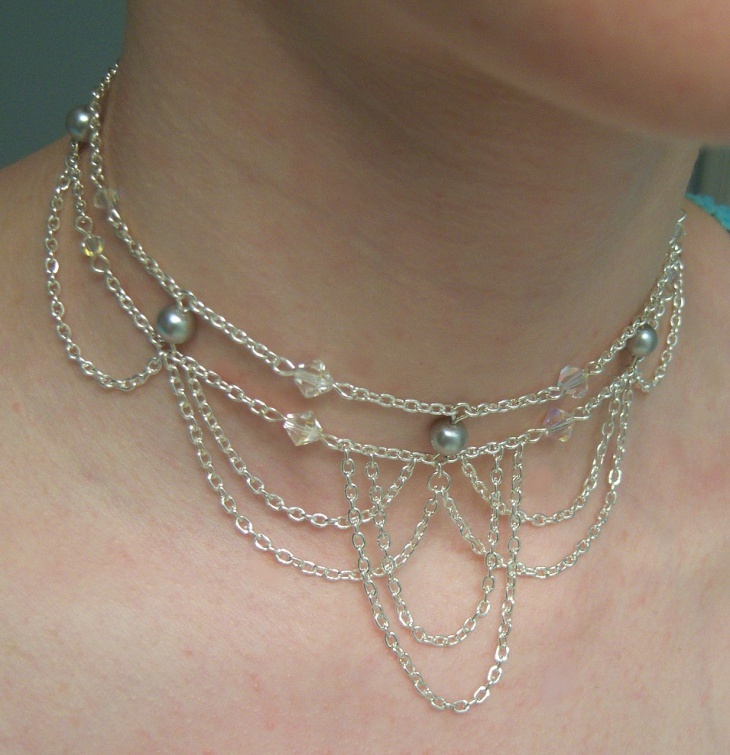 Pearl choker necklaces are made from strings of pearls. They come in plain designs only with pearls or with pendants. The pearl choker necklaces with huge pendants look very beautiful and they go well with traditional outfits. 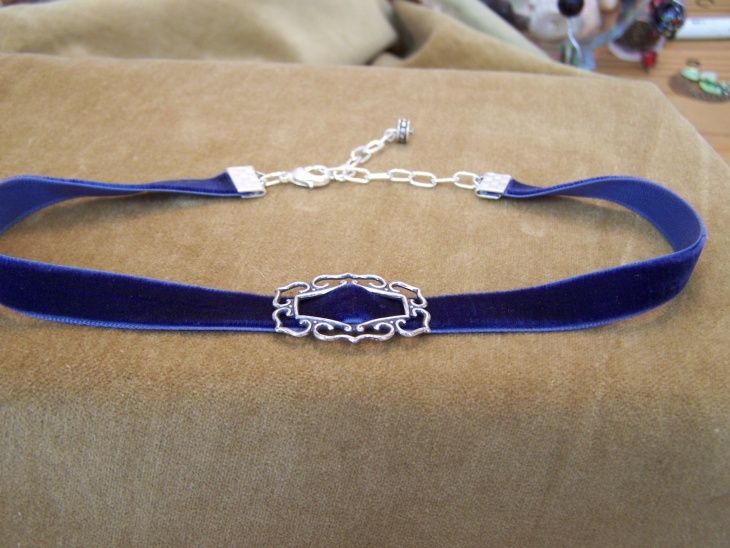 Leather choker necklaces are very trendy and are especially loved by young girls. These choker necklaces come in a band of leather, with intricate work on the band or with pendants. These leather choker necklaces go well with designer outfits or casual ones. 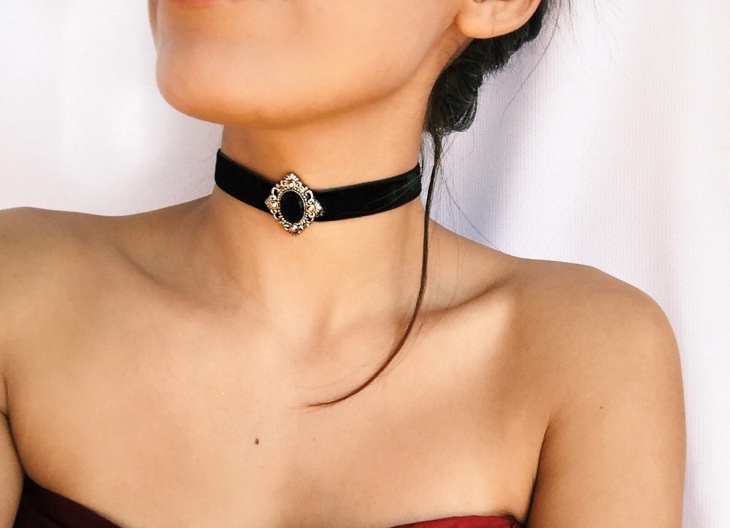 Velvet choker necklaces look very stylish and royal. They come in different colors ranging from red, blue, green, black etc. These necklaces are accentuated with stones, beads or pendants. These necklaces are trendy and go well with long gowns and traditional outfits. 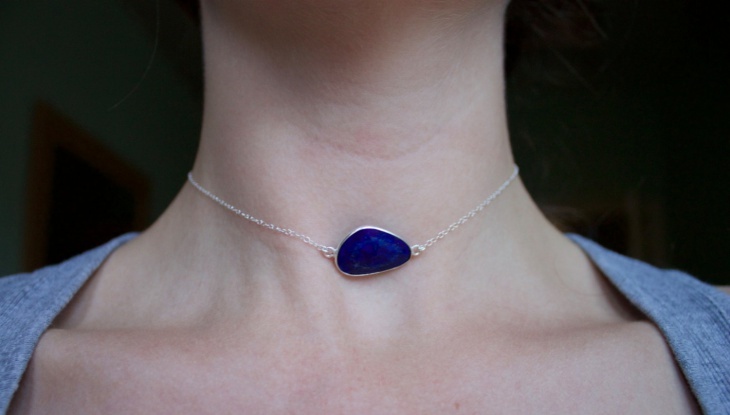 Crystal choker necklaces are trendy and are also liked for their healing power. 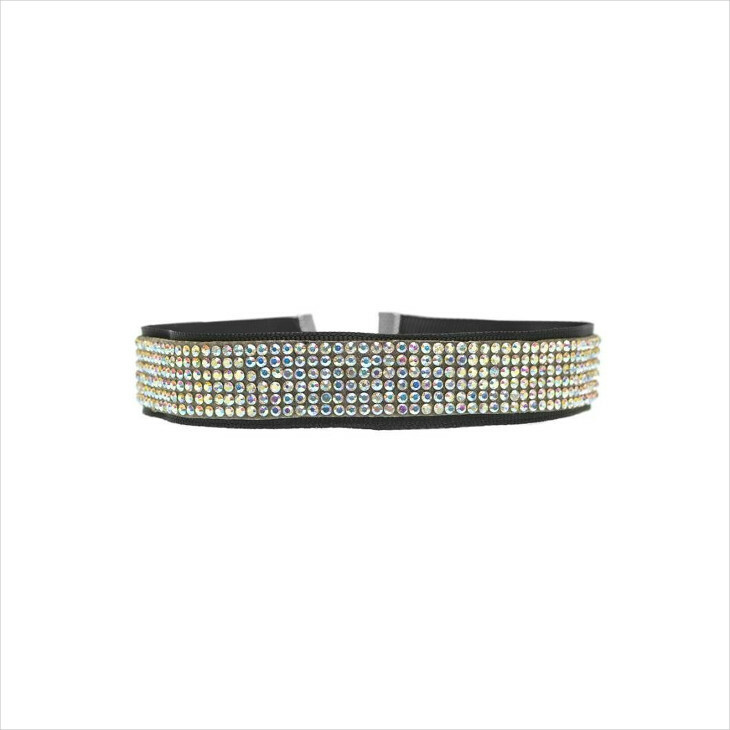 These choker necklaces are made from crystals or the crystal pendants are worn with leather, silver choker necklaces. There is a wide range of crystals and they are believed to have healing powers along with being beautiful and trendy. Beaded choker necklaces are strings of beads in various colors which can be accentuated with small pendants in the entire necklace, one side pendant or a center pendant. These beaded necklaces look stylish and go well with any outfit. 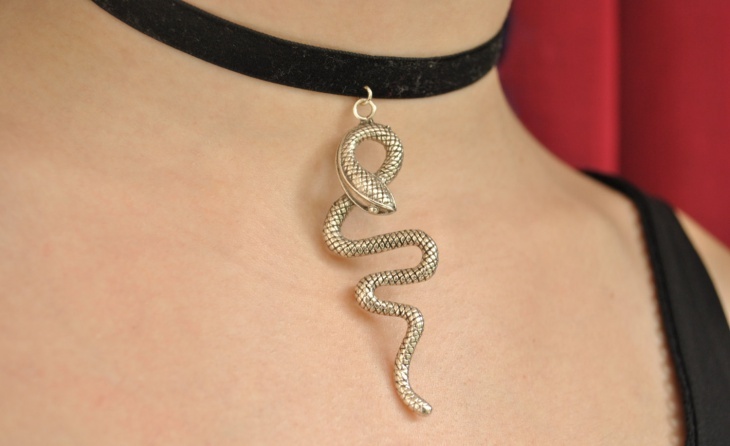 Snake choker necklace is statement jewelry and is very trendy and popular among celebrities and models. This necklace comes in the form of a snake in gold, silver or some other metal coated with gold. The necklaces also come with stones which look extremely beautiful and trendy. 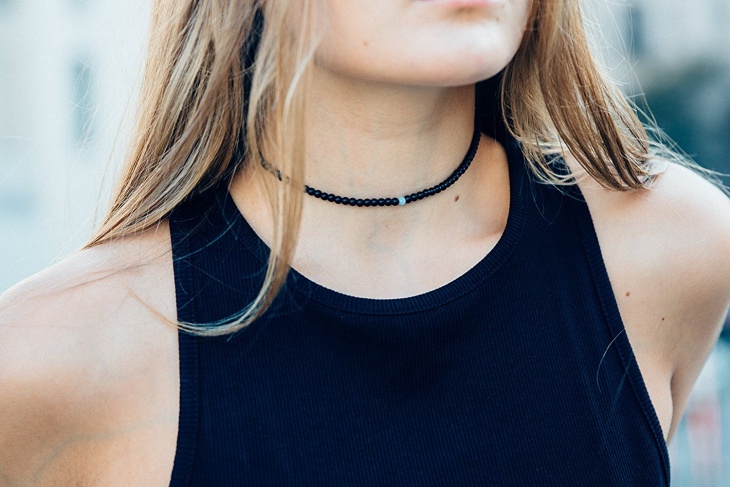 Chain choker necklaces are the most sought after necklaces. 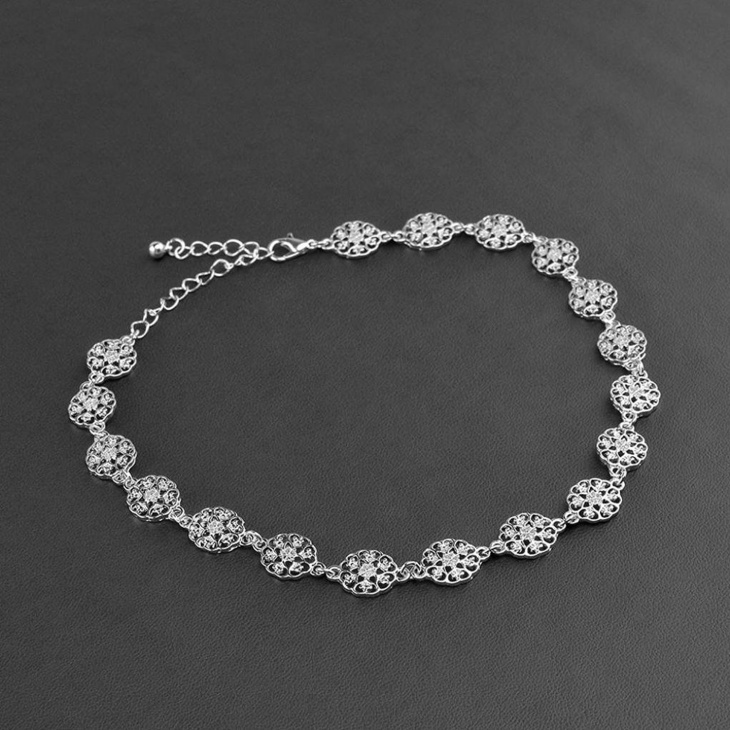 They come in wide range of designs from thin one strand one to very thick designs and multiple strand chain necklaces. They also come with pendants which make these necklaces really beautiful and trendy. Vintage choker necklaces have an antique finish and come in wide range of designs made from gold, silver, leather, lace etc. They are beautiful and elegant to look whether they are made from gold, silver, leather or lace. 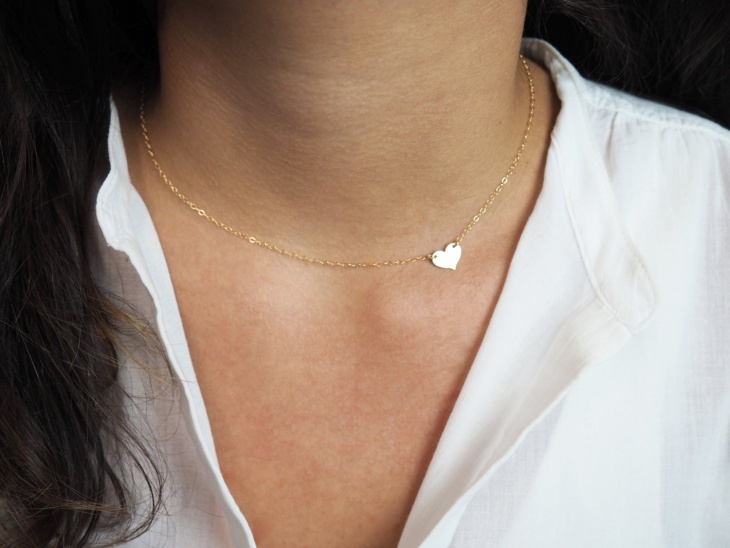 Heart choker necklaces are the favorite of every woman as they are romantic and cute. These choker necklaces are made from gold, silver, steel, leather etc. and come with heart pendants made from glass, crystal, silver, gold etc. in various colors and designs. 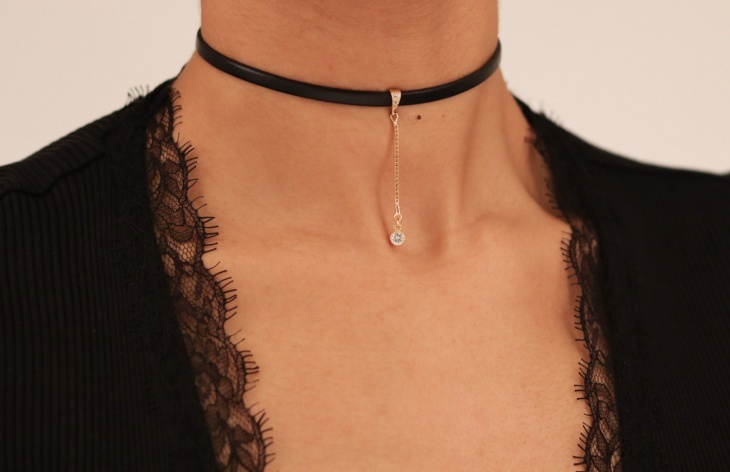 Gothic choker necklaces come usually in black color made from the satin band, leather band, lace necklace designed with bat pendant, owl pendants, beads, stones etc. These necklaces are loved by vampire believers and are also liked by young women who love to express their own personality and style. Choker necklaces are stylish, trendy and traditional. They come in a variety of designs made in precious metals, beads, pearls etc. These necklaces are loved by every woman as they go well with most of the outfits and create a trendy and elegant look. The diamond necklaces are as trendy and elegant as choker necklaces.